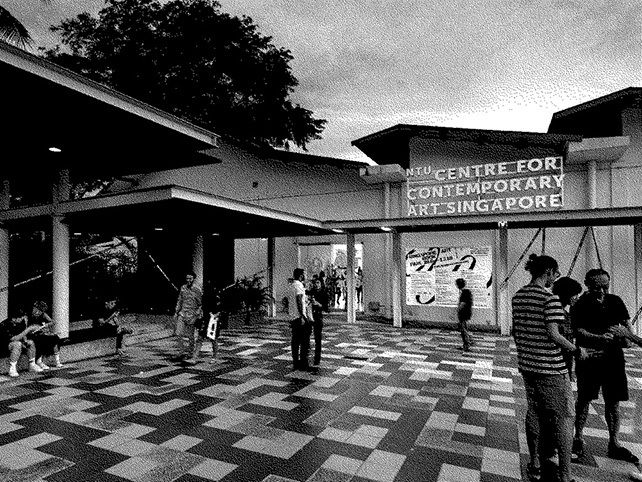 Singapore Art Book Fair (SGABF) returns for its 6 th edition. SGABF2019 will host year-round events that champion conversations surrounding publishing and art book culture. From curated exhibitions to artist-led discussions, these programmes aim to provide resources that will deepen the appreciation and expand the awareness of the printed matter. From 2017 to 2018 alone, SGABF has garnered a 50% increase in visitorship.